On 30th June 2016, a dream came true. 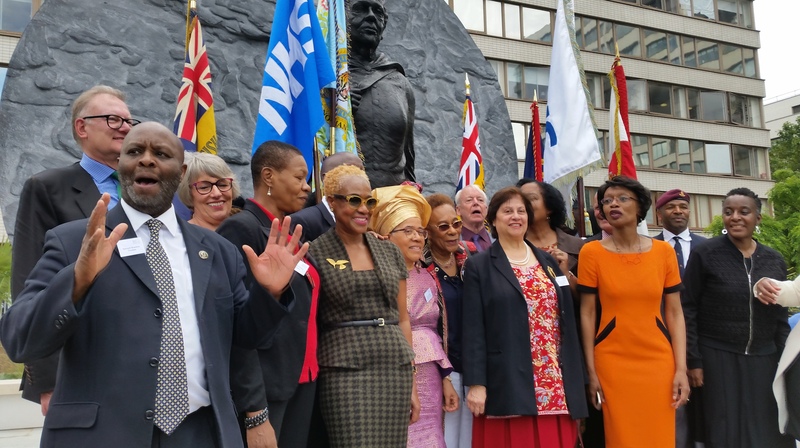 Those who had campaigned for 13 years saw Mary Seacole’s statue unveiled outside St Thomas’ Hospital in London, directly opposite the Houses of Parliament. 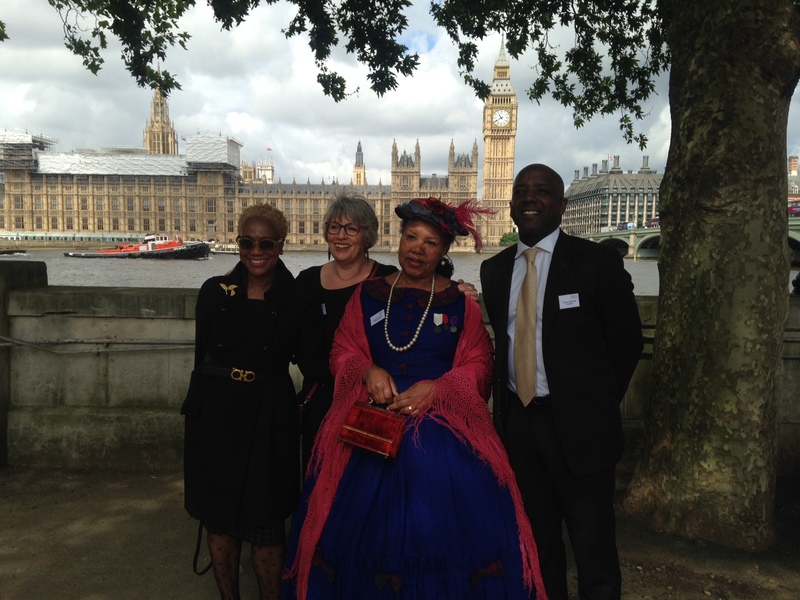 Mary Seacole never gave up caring for her fellow humans at home in Jamaica, other parts of the Caribbean, the Crimea and the UK. And throughout her life she remained proud of her heritage and her dark skin. 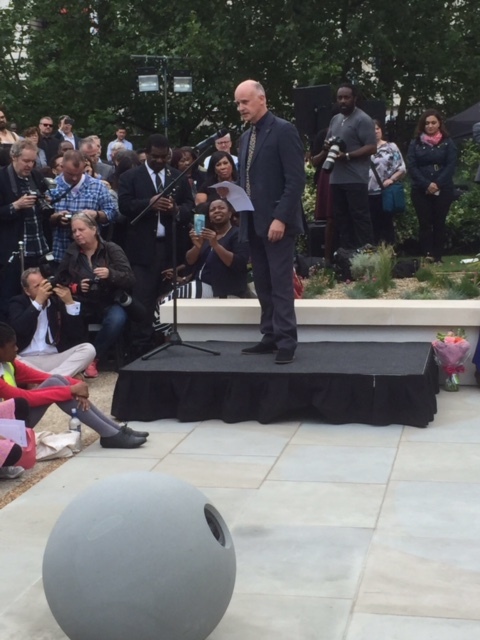 I wish that all who care about equality could have been with us at the unveiling. The events throughout the day were the best possible antidote to the recent referendum result and the ugly scenes that ensued. 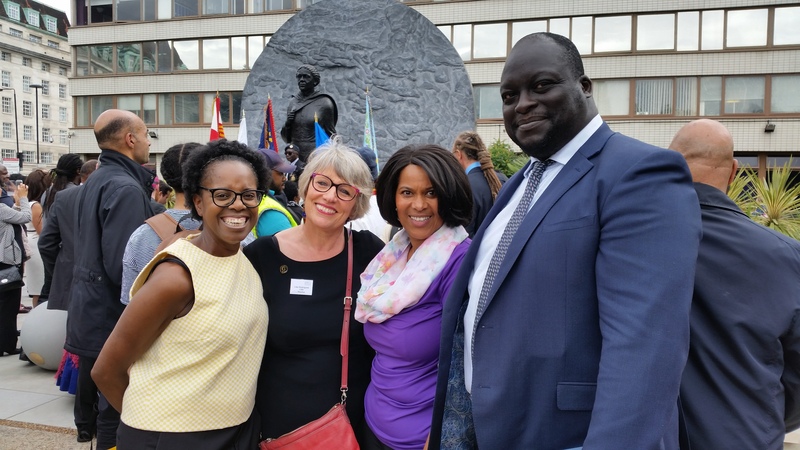 Each of those on the programme (right) spoke of the significance of this statue to those from ethnic minorities or who have come to work in the NHS from other lands. They said that Mary’s legacy is about caring, compassion, entrepreneurship and about never giving up. How there is a Mary in all of us, even if sometimes it is hard to find. 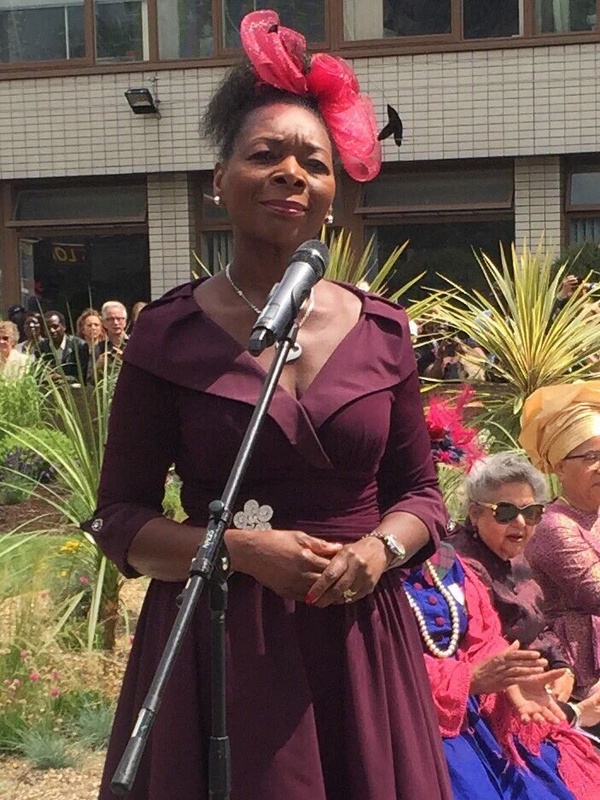 And I had a new thought, as I chatted with supporters of the campaign including Jane Cummings, Simon Stevens, Joan Myers, Yvonne Coghill, Roger Kline, Vincent Badu, and the lovely Enam Hassan who made the photo collage above. 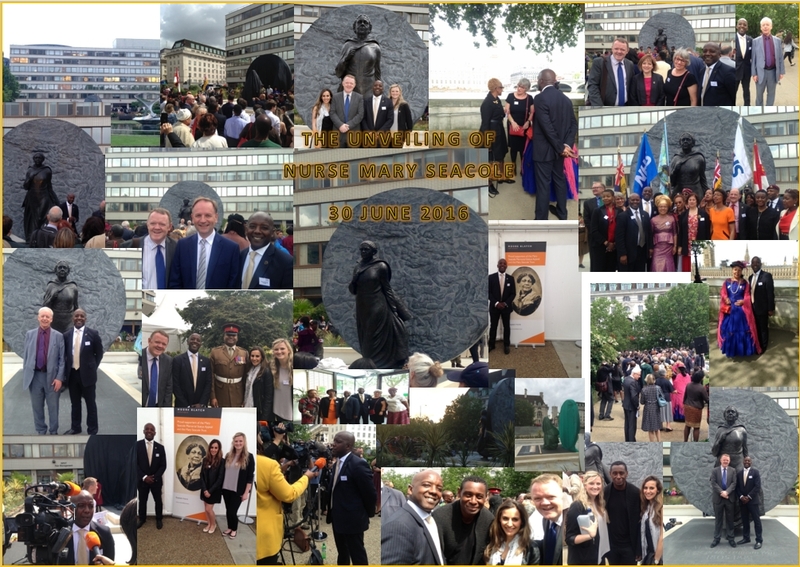 As I listened in awe to Lance Corporal Johnson Beharry VC tell me how much Mary Seacole means to him. 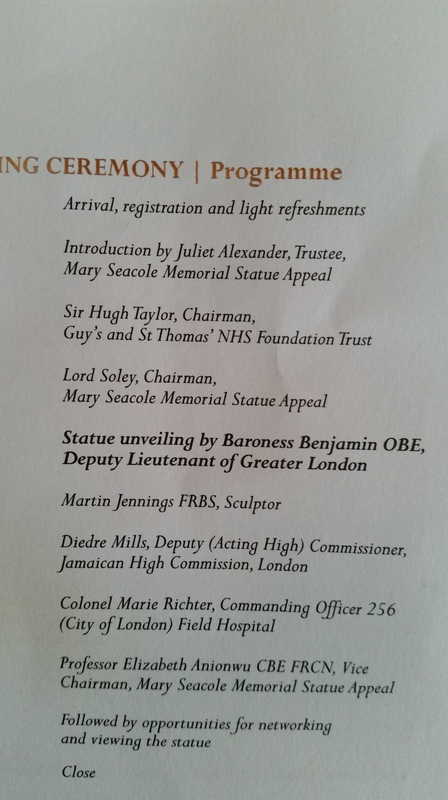 And as I watched the faces of hundreds of members of the public including student nurses, a retired Jamaican nurse aged 83 who had travelled to St Thomas’ by bus from Croydon, and a tiny Afro-Caribbean child in her father’s arms who could not stop staring at the statue’s beautiful kind face. My new thought was this. We are all brothers and sisters. No matter our ethnicity, nationality or colour of our skin. Our shared humanity is far more important than our differences. And we all have choices to make. Whether to grumble about the future. 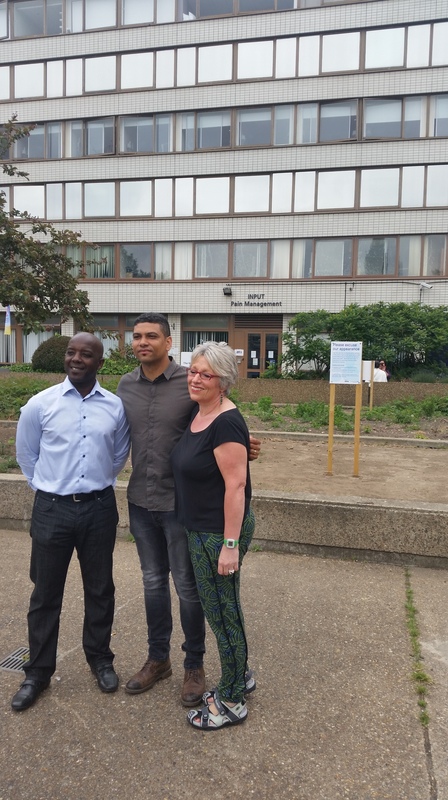 Or to step forwards and find ways to build hope, alongside young people. 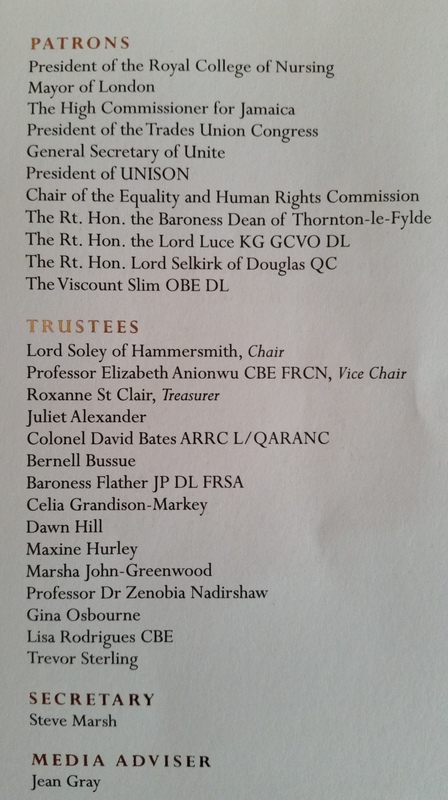 Whether to stand by quietly while others experience disadvantage and discrimination. Or stand foursquare with them, take positive action and fight for what is right, together. 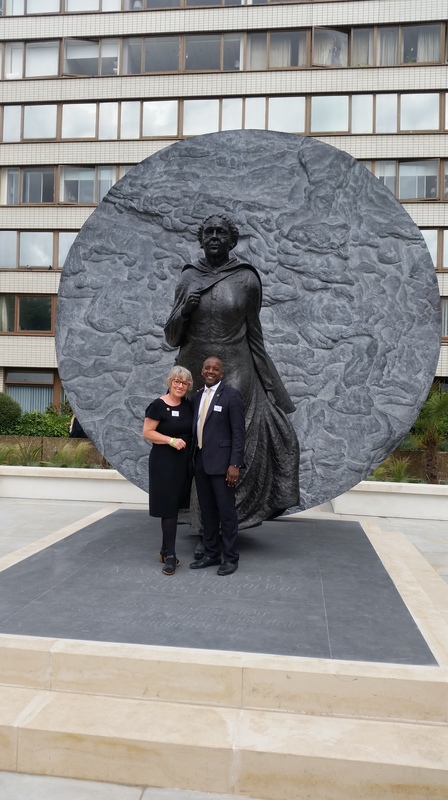 Trustees of our new charity, the Mary Seacole Trust, chaired by brilliant lawyer and fellow Trustee Trevor Sterling, will be calling on Mary’s legacy to inspire future generations. 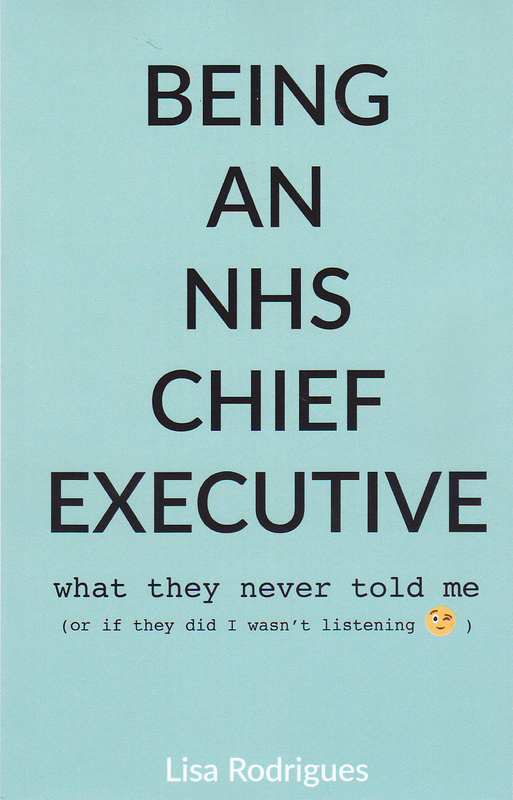 In schools, universities, communities and workplaces including the NHS. We will encourage people of all ages to work hard and do their best. To be compassionate AND entrepreneurial. To aspire to great things. To speak up for what is right. And never to give up. More here and even more soon. This is what our genius sculptor Martin Jennings said about the statue. He has depicted Mary with skirts furling as she strides resolutely on to face adversity. The circle behind the statue represents the earth, cast in bronze to match the shell-shot ground of the Crimea. The light that shines on the statue comes on at dusk, reflecting the face of Big Ben directly opposite as it also lights up. 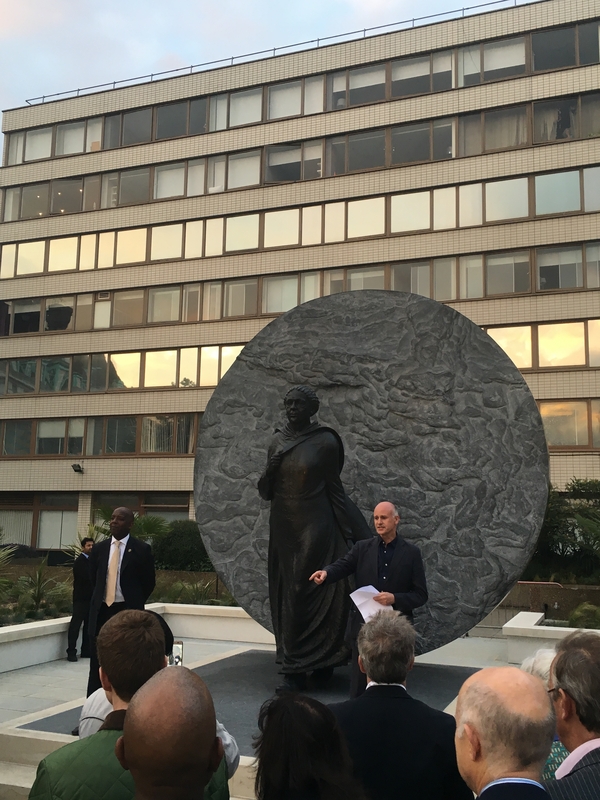 Mary Seacole’s beautiful memorial has risen. I believe she can help us all, if we let her.